Earlier in the week, Financial Times reported that Google was working on a new virtual reality (VR) headset that would be comparable to Samsung’s Gear VR. In other words, it would be an upgraded unit over their current Cardboard apparatus that is used for low-end levels of VR fun. In a new report from the Wall Street Journal, Google is said to not only be making that new, “more advanced” version of Cardboard, but they are working on a stand-alone VR headset as well, one that won’t require a computer, smartphone, or game console to function. Say what? 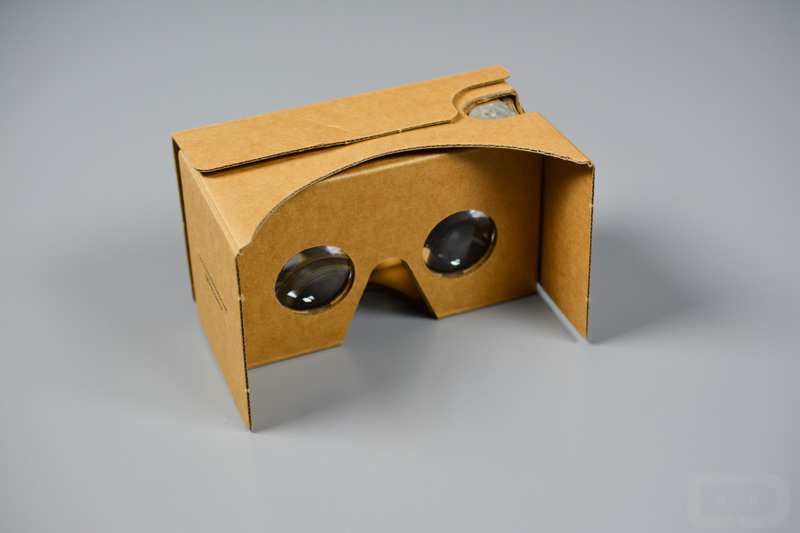 As you are probably aware, Google Cardboard and Samsung Gear VR both rely on a smartphone in order to present a VR experience. Each device is quite different, but the principle is the same – you slide a compatible smartphone into the unit, attach or press it to your head so that your eyes can see into it, and begin to enjoy. If Google is going to make a stand-alone version, we’re talking about an all-in-one VR and computing experience. Details of this stand-alone unit are (obviously) scarce, but the WSJ reports that it should feature a screen, high-powered processors, and outward-facing cameras. Google may also have chosen to use chips or sensors from a company called Movidius, who specializes in using cameras to track the motion of your head. When asked for comment, Movidius would only admit that it works with “many” companies on VR. 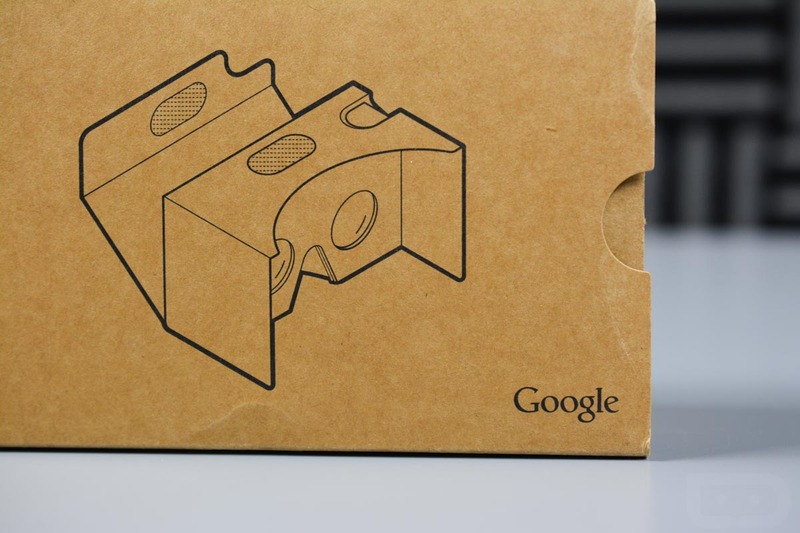 As for the new Cardboard, sources suggest that Google may bring it to Google I/O in May. That wouldn’t be a surprise, especially knowing that both reports surrounding the unit have said that Google is working on building some form of VR into Android. Google I/O is when new versions of Android are first shown as previews, so a new VR experience built-in should be accompanied by hardware, one would think. After that, I can’t help but wonder how you are going to get content to it if it isn’t requiring a smartphone or PC or console? Or are we talking about it utilizing a wireless connection to one of those three? Either way, it needs a content platform in order to exist, so how can it not rely on some form of one of those types of devices? Someone feel free to fill me in here. Do you need Google to become a major VR player?